of our daily lives. From drones to surgical bots, they do the difficult and nasty things that humans can’t or would rather avoid. Forty-four per cent of jobs are under threat from automation according to CSIRO. And it’s not just manufacturing jobs, even jobs like accounting and law are at risk. But the news is not all bad. Just as fast as robots are replacing jobs, new careers are being created and many of them are in robotics. To get into robotics you need to study mechatronics, which is a combination of mechanical, electronic, computing and control engineering. in the future,” says Associate Professor Sarath Kodagoda, program coordinator for mechatronic engineering at the University of Technology Sydney. Mechatronics also offers lots of interesting career paths. Add biology and you could get involved with robots inspired by nature, such as the gecko drone. This drone was inspired by the warm-climate lizard, which can stick to any surface except Teflon. It’s the gecko’s hairy toes that enables it to climb walls and land on difficult surfaces. The drone mimics this effect, creating a robot that can land on any surface. And why would that be useful? One example is Amazon, which is considering using drones for home deliveries. And soon you may be able to get a pizza delivered to your door by a sticky-footed drone. Delivering pizza isn’t the worst job in the world, but inspecting sewerage pipes might be – so getting a robot to do that sort of dirty work has to be a good thing. 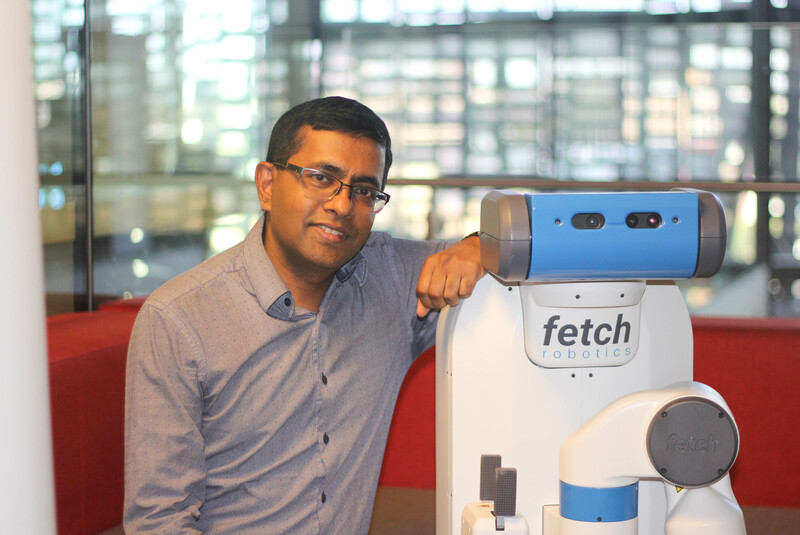 Sarath is working with Sydney Water to develop a maintenance robot to check the status of the city’s network of pipes used to transport sewage.